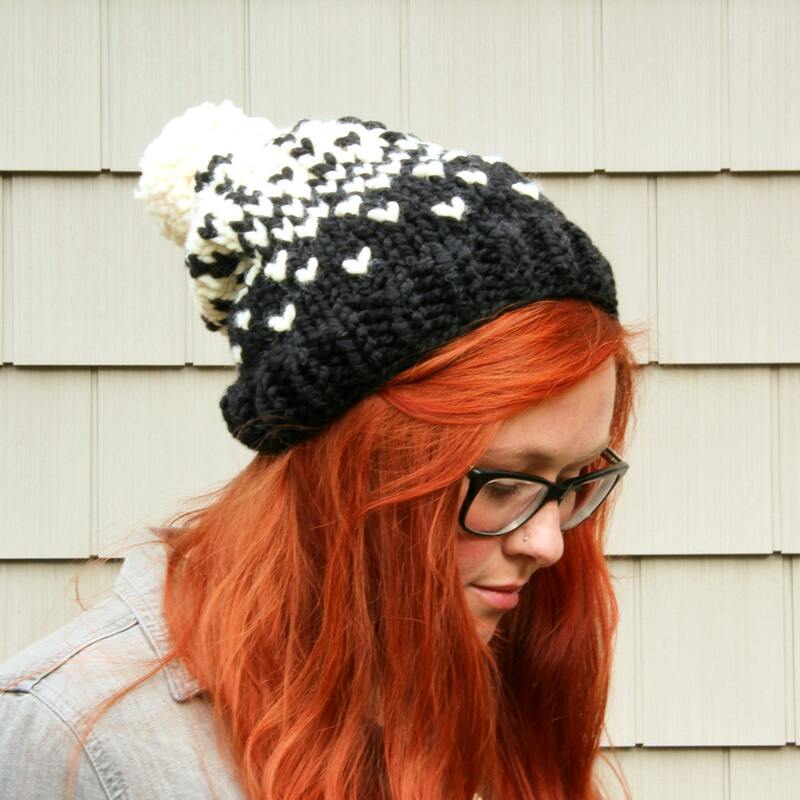 Features an ombré fair isle hat pattern and pom pom. Pictured in black and cream. 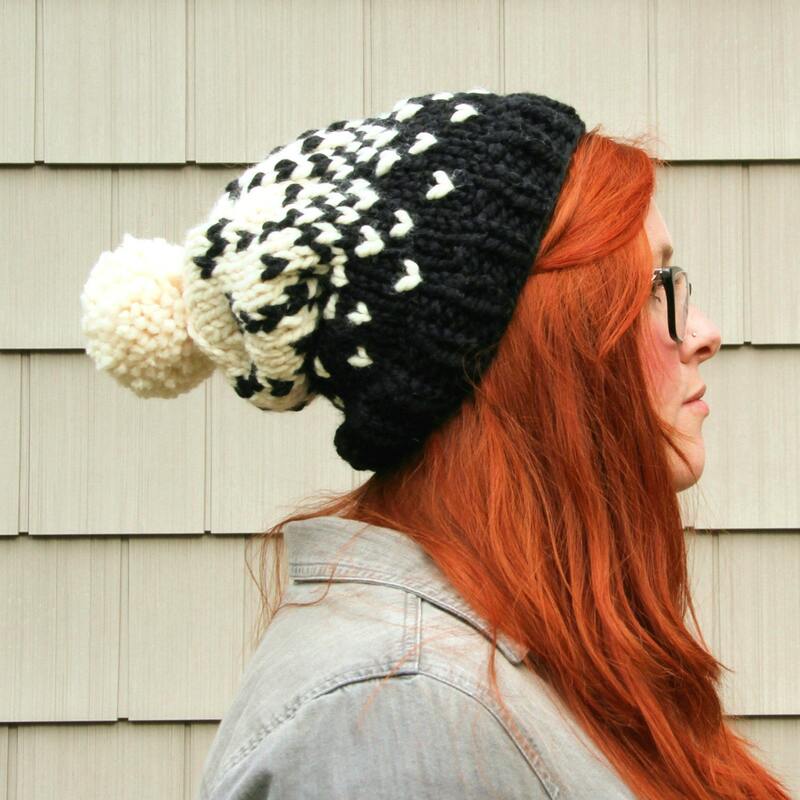 For a truly unique piece, each hat is custom made to order in the color combinations of your choosing. 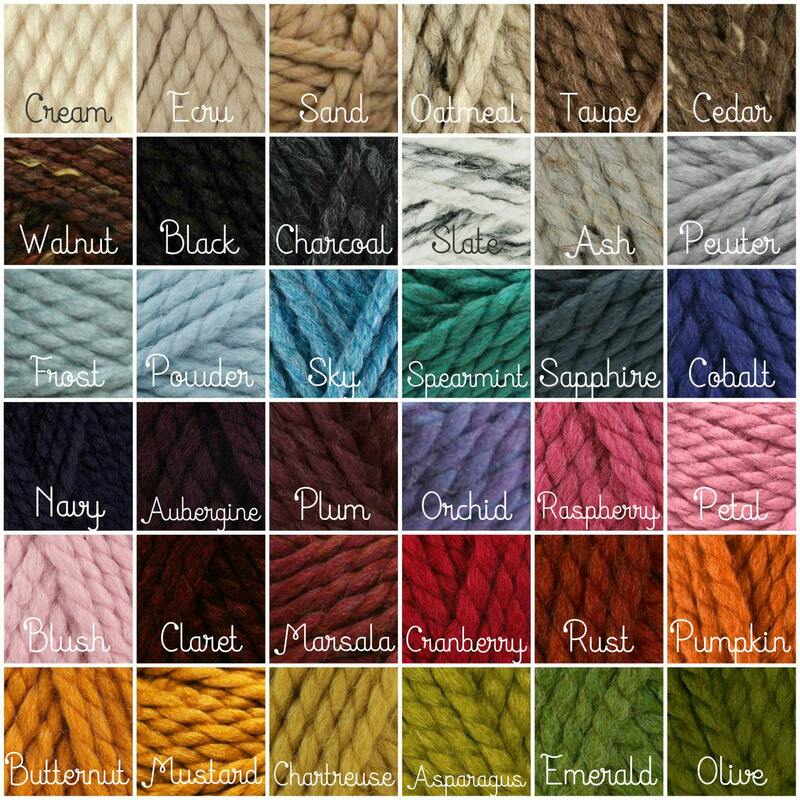 See the last image for color options and select your preferences from drop down menus. 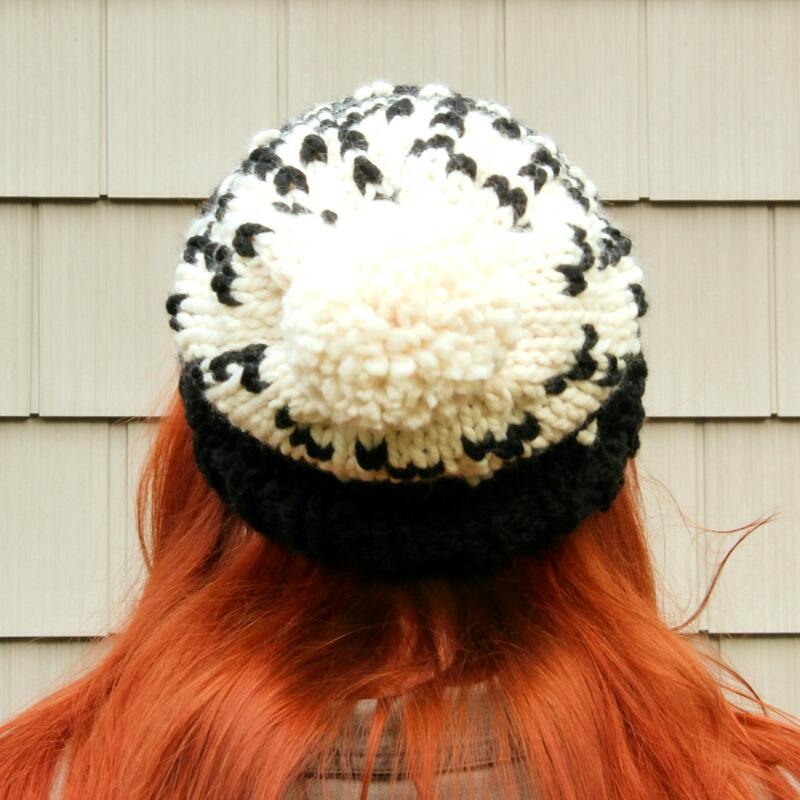 Yarn is a thick wool/acrylic blend, so hats are always soft, cozy, and never itchy. 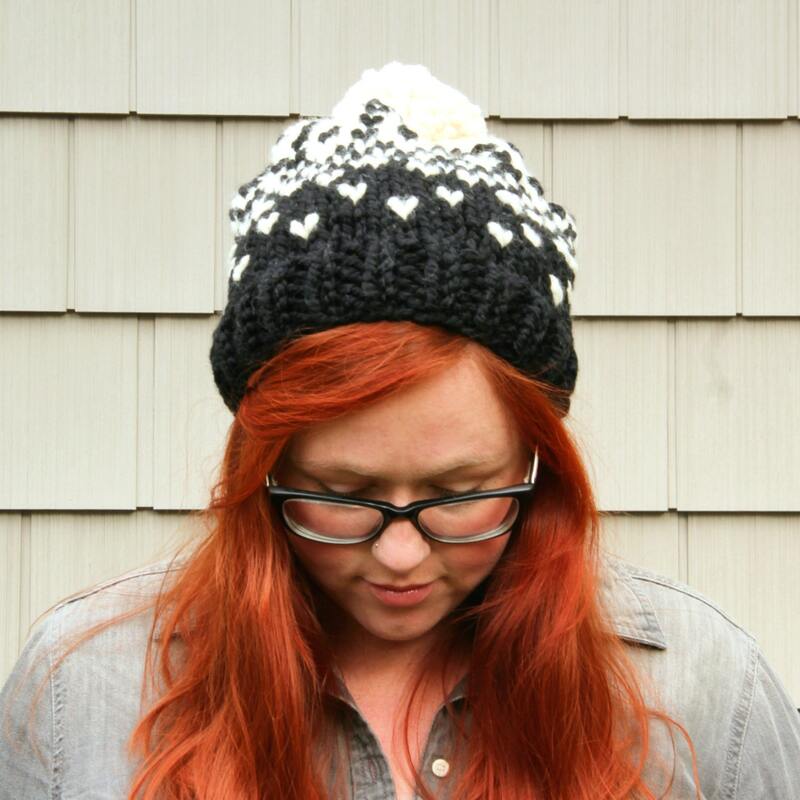 Hats are designed and hand knit exclusively by Rachel.